Julia Greeley has been called Denver’s “Angel of Mercy” and a model for the faithful in northern Colorado. In December of 2016, Archbishop Samuel J. Aquila petitioned the opening of a cause for Greeley’s canonization. 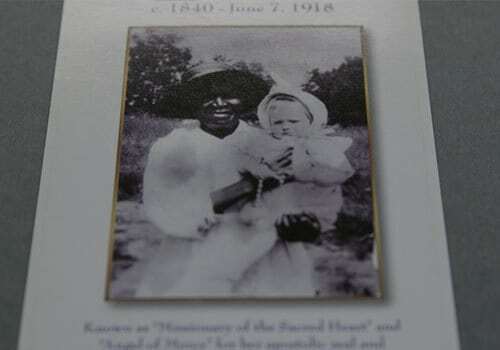 As official steps of that process have begun, learn more about this extraordinary woman. 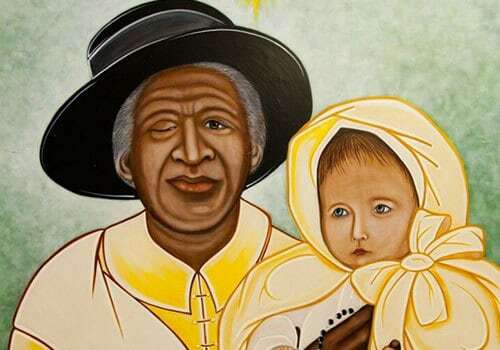 Read “Ex-slave who helped Denver’s poor could become first saint from Colorado” from The Colorado Sun. 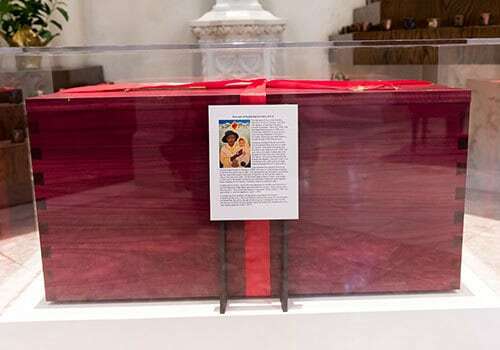 Read “Denver celebrates Mass on 100th anniversary of Julia Greeley’s death” from Catholic News Agency. 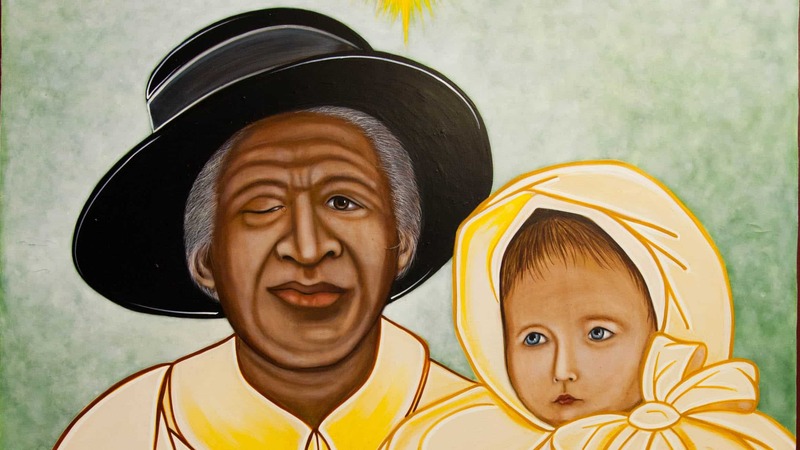 Read “Former Slave, on Path to Possible Sainthood” from Washington Post. 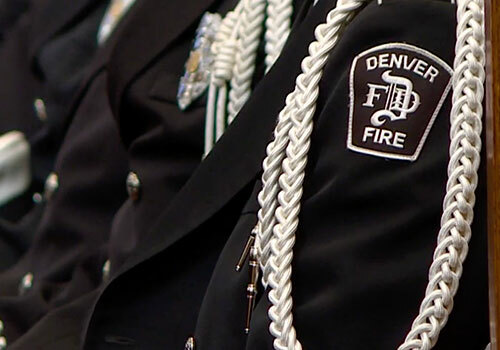 Watch “Denver firefighters honor Colorado’s first potential saint” from 9News Denver (NBC affiliate). 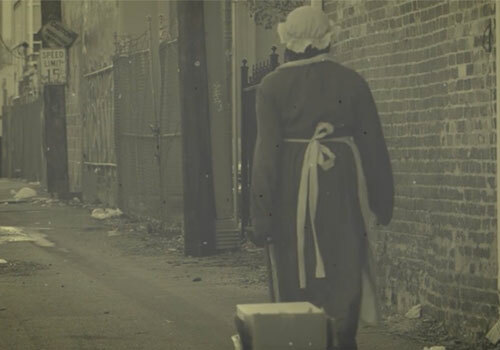 Watch “New Tomb” from 9News Denver (NBC affiliate). 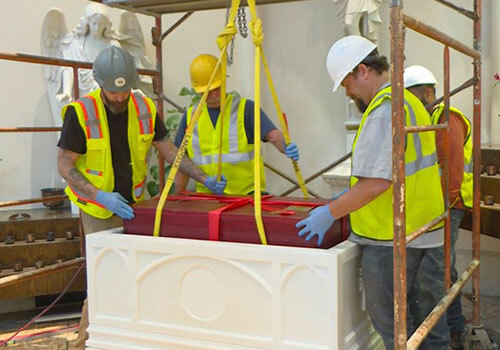 Watch “Inside ceremony as Julia Greeley’s remains were moved into Denver cathedral” from 9News Denver (NBC affiliate). 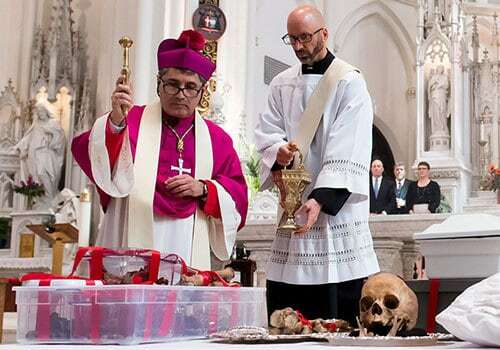 Read “Cemetery visitors say body of proposed saint being exhumed” from 9News Denver (NBC affiliate). 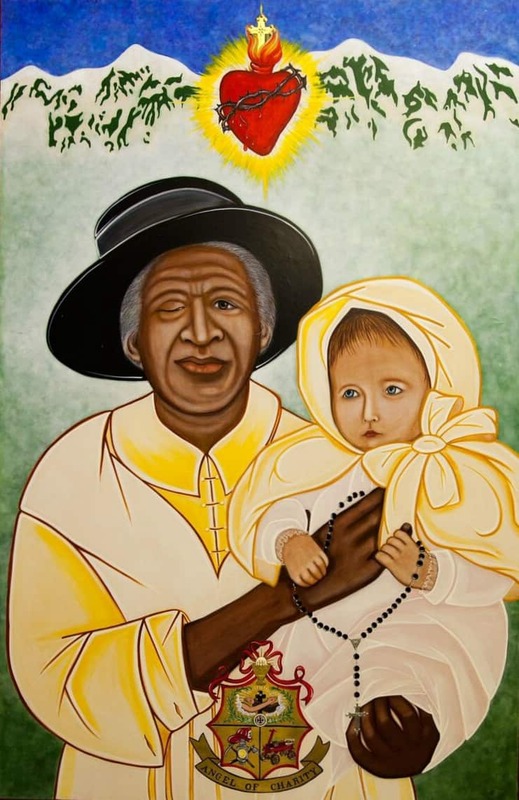 Read “Saintly Former Slave to be local model of mercy for the Jubilee Year” from the Denver Catholic. 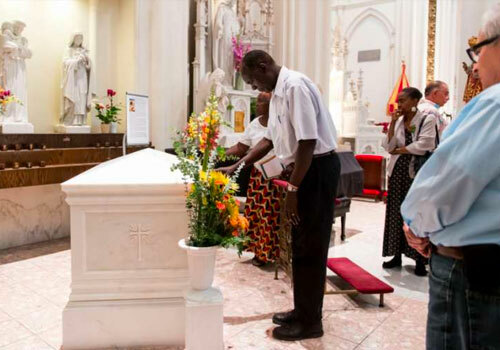 Read “Former slave Julia Greeley first to be buried at Denver’s Cathedral” from the Denver Catholic. 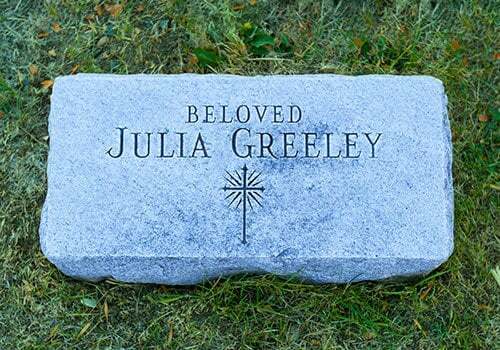 Read “Decoding the Julia Greeley sacred image” from the Denver Catholic.